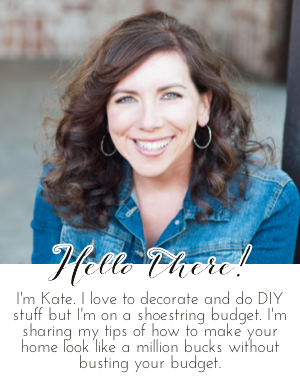 Chic on a Shoestring Decorating: Flaunt it Friday 301! It is Friday again! I am ready for Friday... how about you?? Thank you Kate for Flaunt It Friday 301 Always appreciate visiting and joining in. Thanks for the party and have a great weekend! !